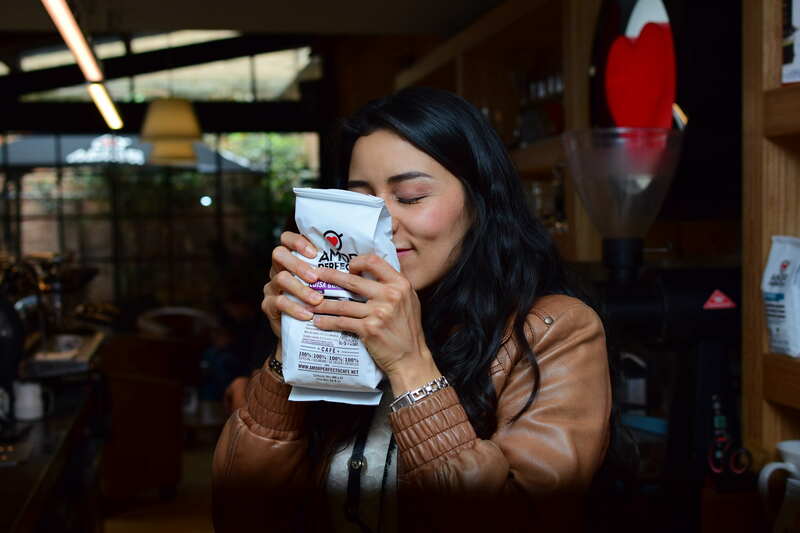 Indira was born and raised in Bogota, which is near a coffee-growing state of Colombia. 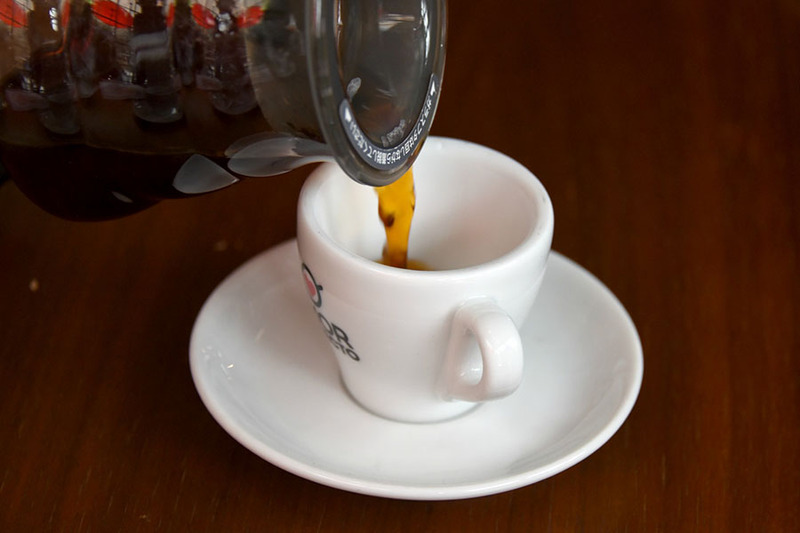 She learned to love coffee as she visited specialty coffee shops and learned from expert baristas. 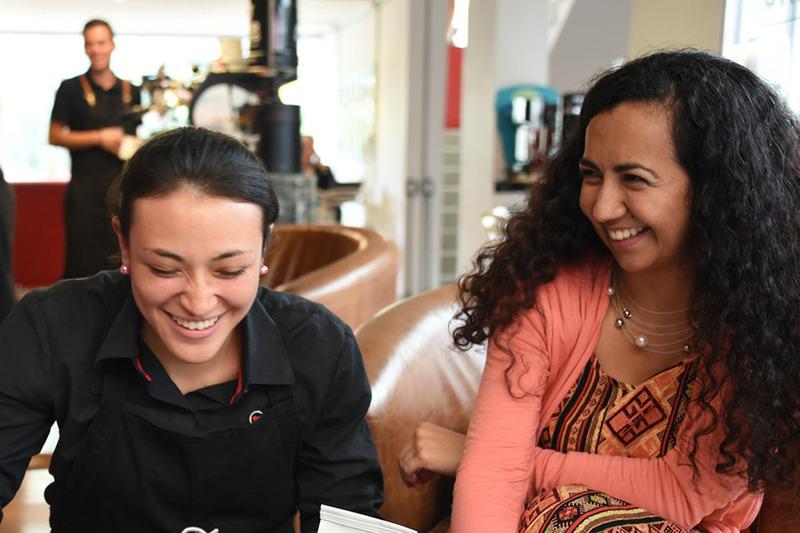 Now she loves to share her coffee knowledge with visitors as well as Colombians, and explain to people why coffee not only means so much to her, but to all Colombians. In her free time she drinks more coffee! She also dedicates part of every week to do volunteer work in Spanish, French and English. 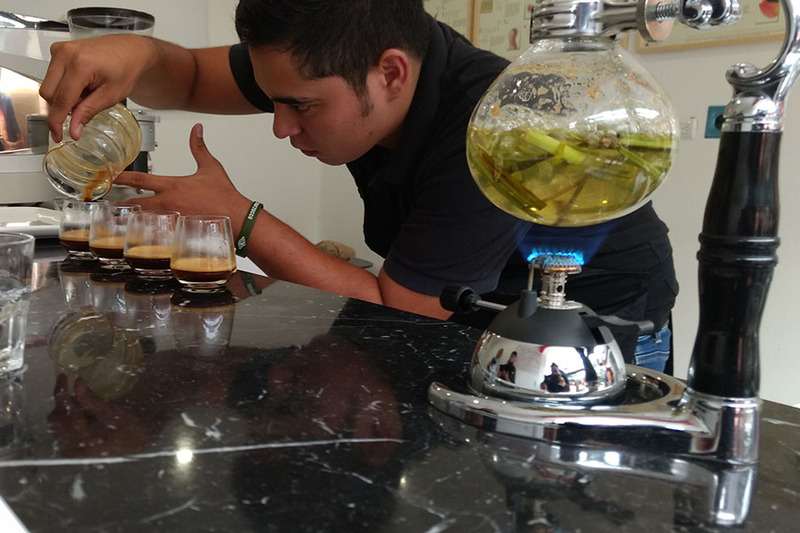 Food tour: (2-10 guests) Let Indira explain what coffee in Colombia is all about. A window into the local culture, she'll tell you fun stories and interesting facts about coffee traditions in Colombia. 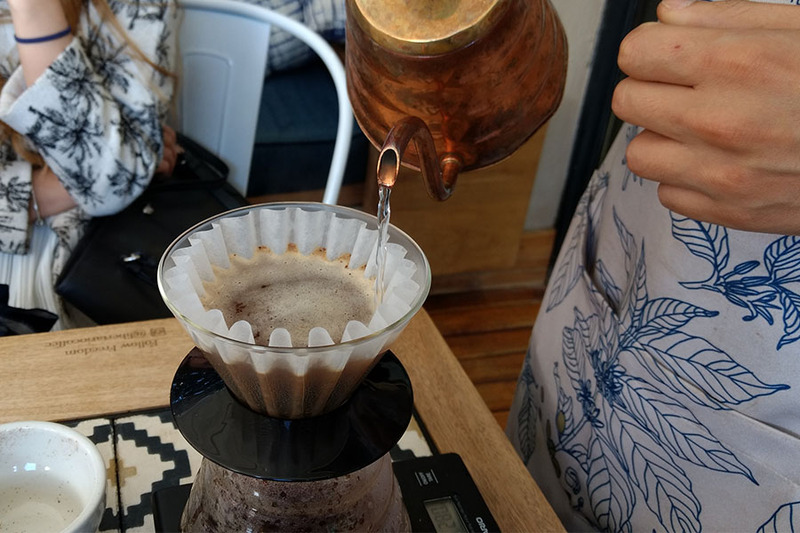 You will learn about the history of coffee all the way up to new wave coffee brewing methods. 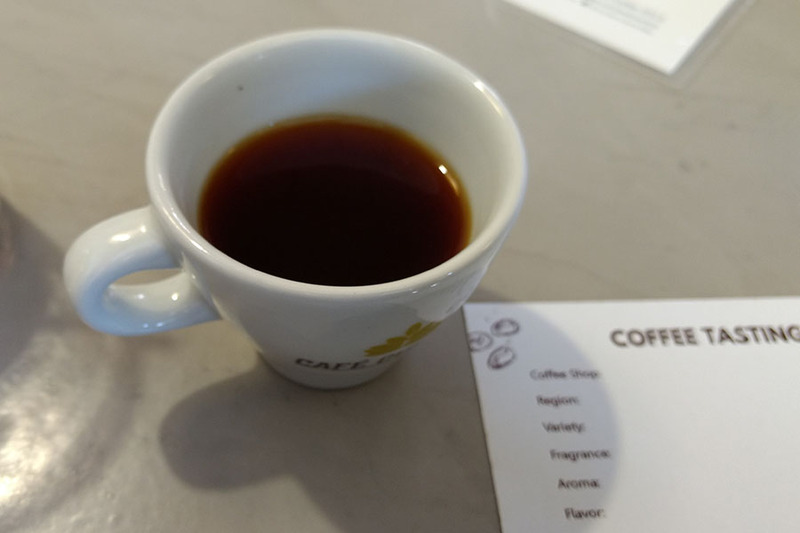 Learn about coffee growing regions in Colombia, what makes one region different from another, and details about coffee farmers and associations. 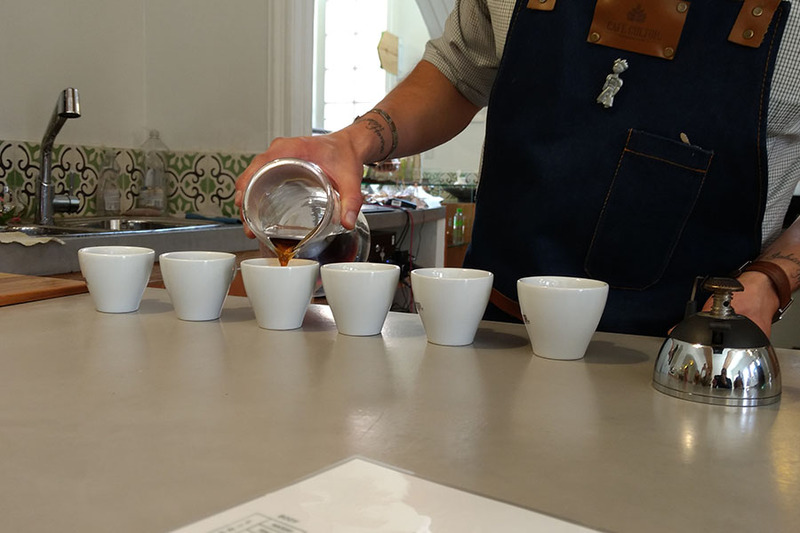 Discover how to taste specialty coffee to fully appreciate the fragrance, aroma, flavor, and unique characteristics. She'll help you communicate with coffee shop owners and managers, baristas, and other coffee experts. 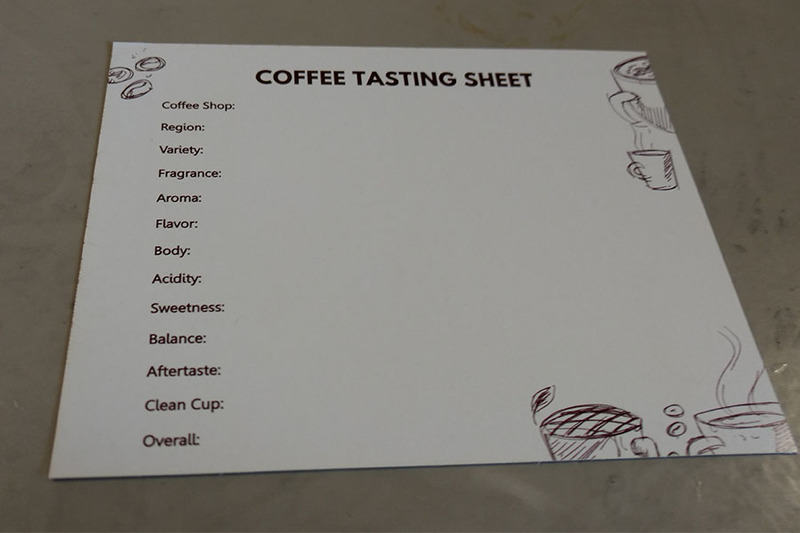 Many of the shops here roast their own beans in-house, so you'll get to see coffee roasters and labs. 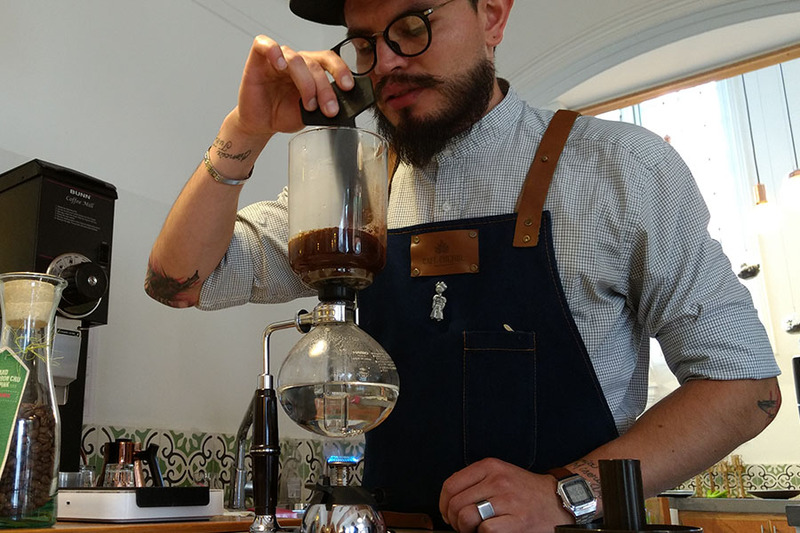 And all of the people you meet will share with you their love for coffee in Colombia. 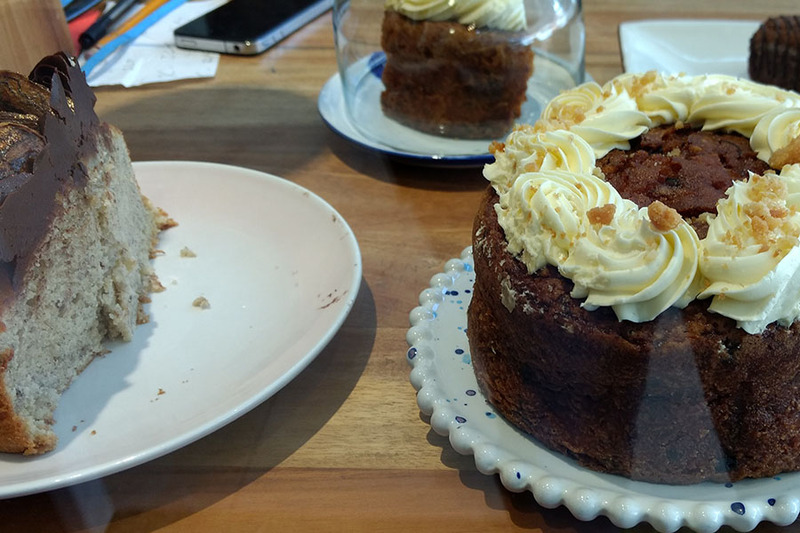 During your coffee tour you will visit 3-5 cafés and snack shops and sample specialty coffee at each spot. 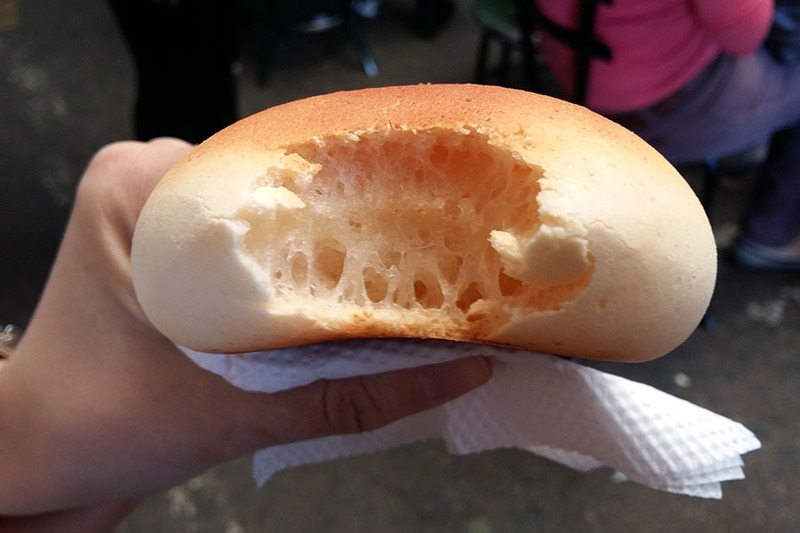 You will also get to sample informal Colombian snacks like pandebono (Colombian cheese bread), arepas (a typical corn patty), mora cake (blackberry cake) and palo de queso (cheese sticks).